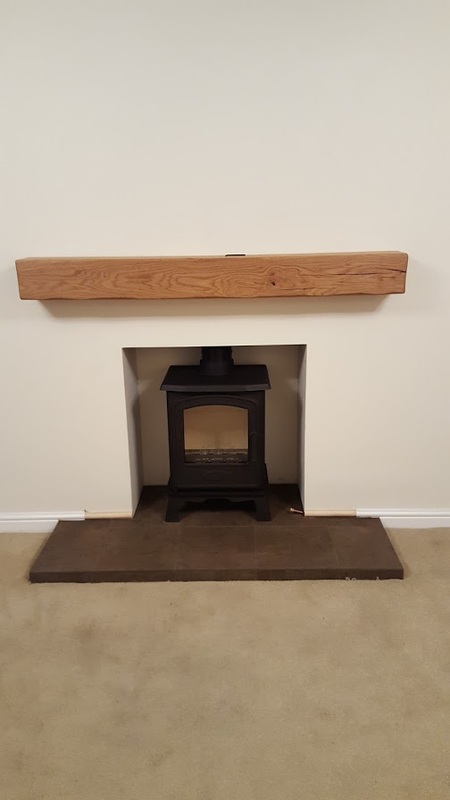 The Stove Place is a small family run business in Bradford West Yorkshire. 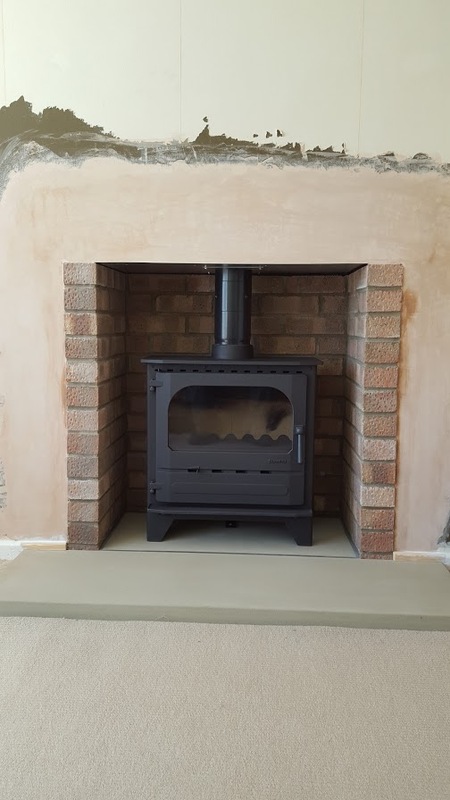 We offer a professional stove installation service to suit your individual needs. 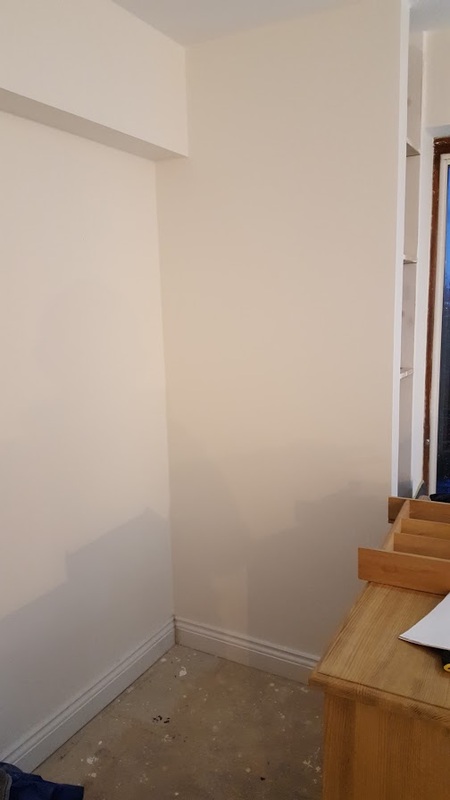 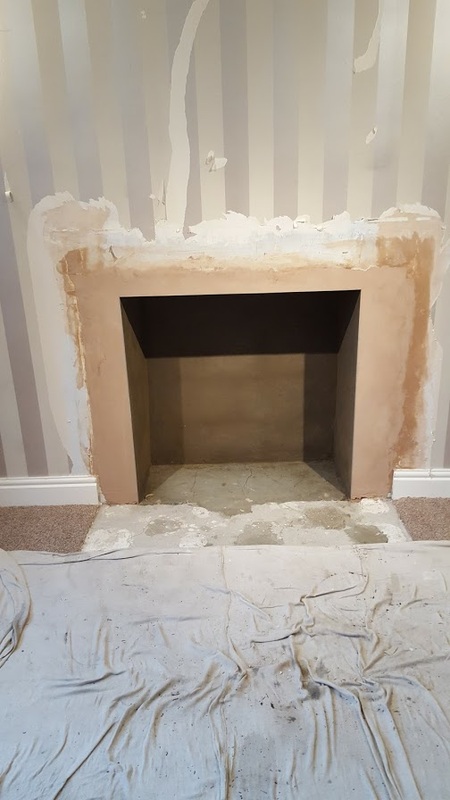 Our team of fitters are all fully trained and HETAS and Gas Safe qualified. 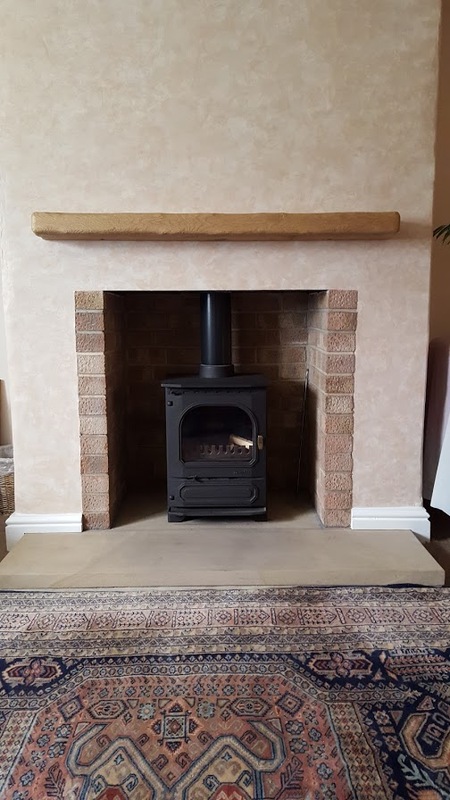 We can supply and install all Woodburning, Multifuel, Gas and Electric stoves. 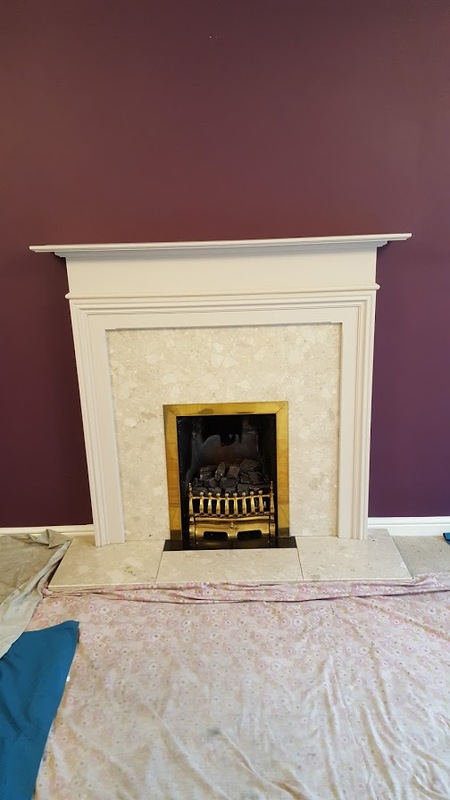 We can also supply all types of hearths, fire surrounds and chambers to suit your requirements. 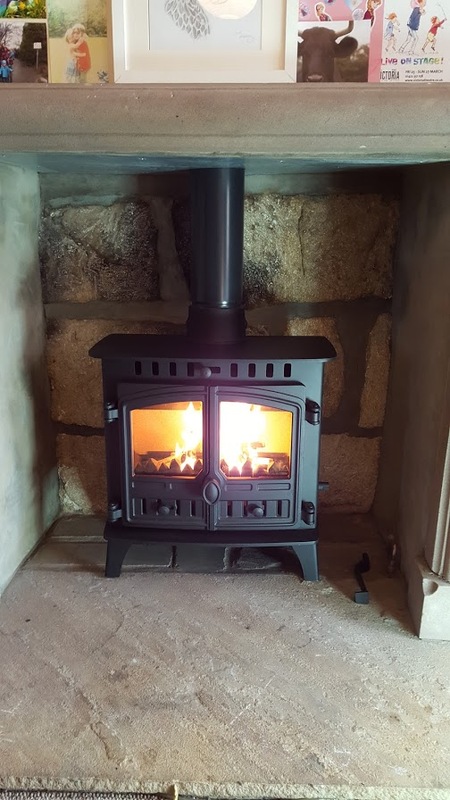 We offer a FREE installation survey in our local area where we can advice you on the most suitable stove for your home. 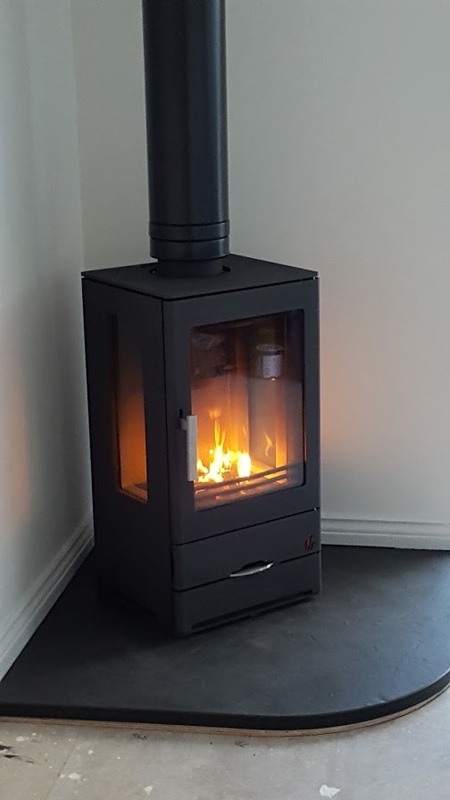 We have a large range of stoves in our showroom to help you make the best choice. 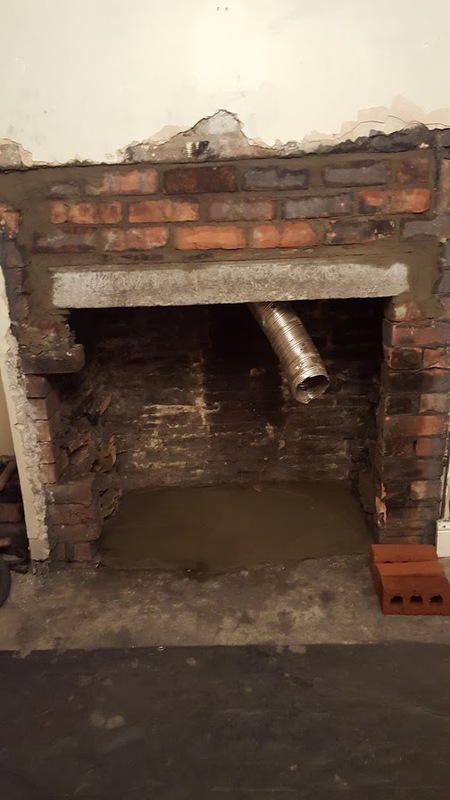 All the flue systems and components that we supply are HETAS approved. 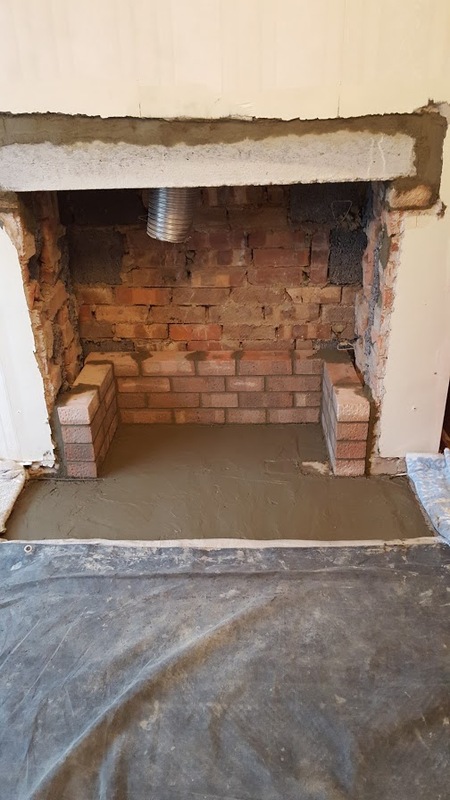 If you would like any further information about our stove installation service, please do not hesitate to contact us to discuss your requirements with one of our stove installation team. 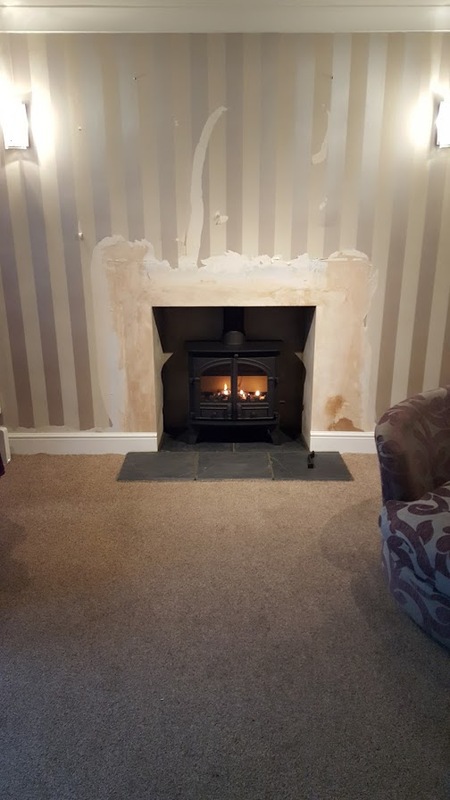 Dunsley Highlander 5 Slimline Multifuel Stove – full knock-out and installation with brick chamber, replastered and stone hearth. 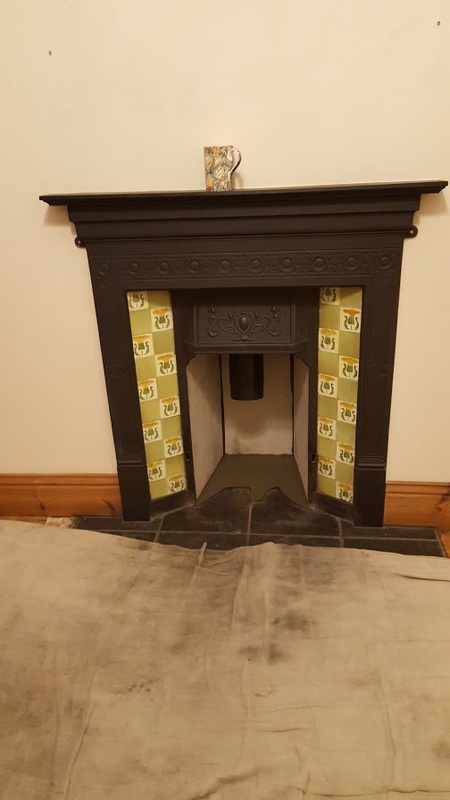 Salamander Hobbit SE Multifuel Stove with coloured door – full knock-out, fire board sides, cement rendered back, stone hearth, oak beam and replastered. 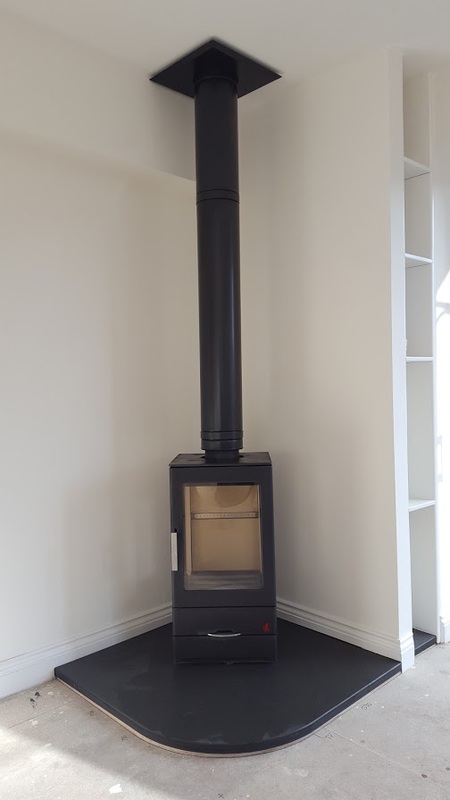 ACR Trinity 3 Multifuel Stove – installed on to a black welsh slate hearth using black insulated twinwall flue system. 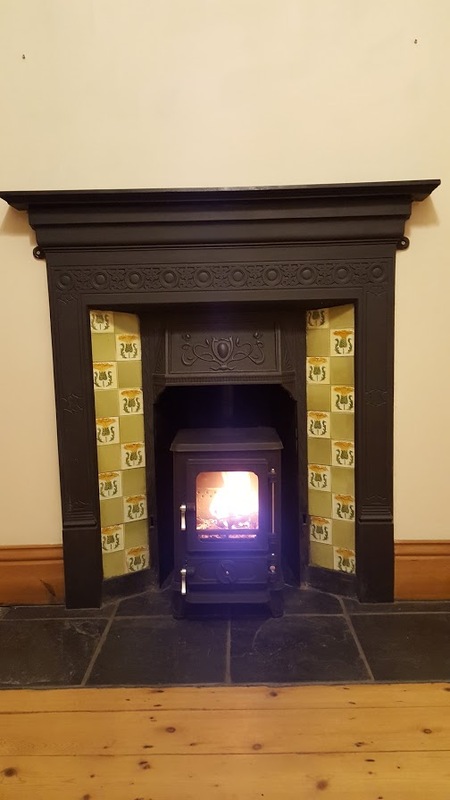 Salamander Hobbit SE Multifuel Stove – fitted into existing victorian tiled fireplace surround. 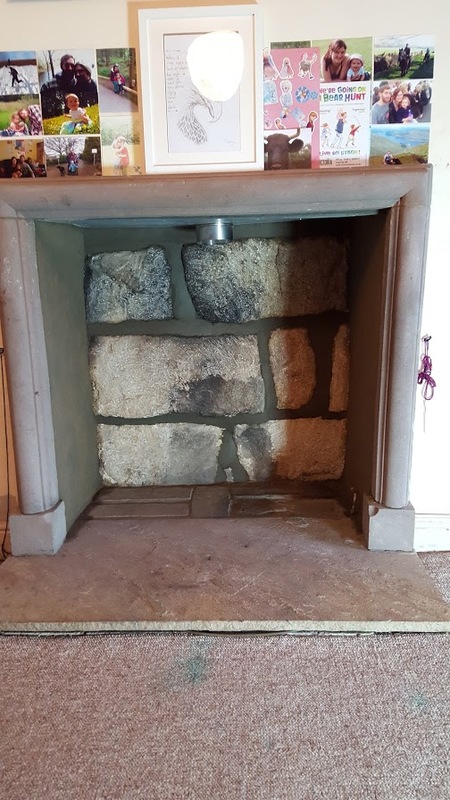 Fireplace chamber lined with fire board and slate hearth. 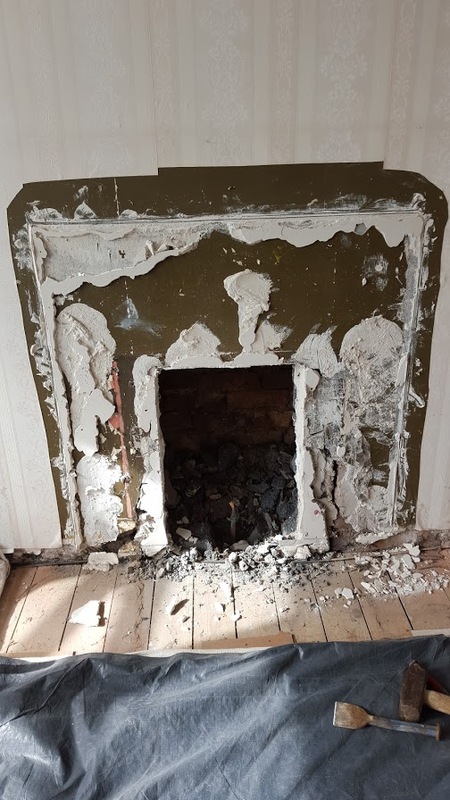 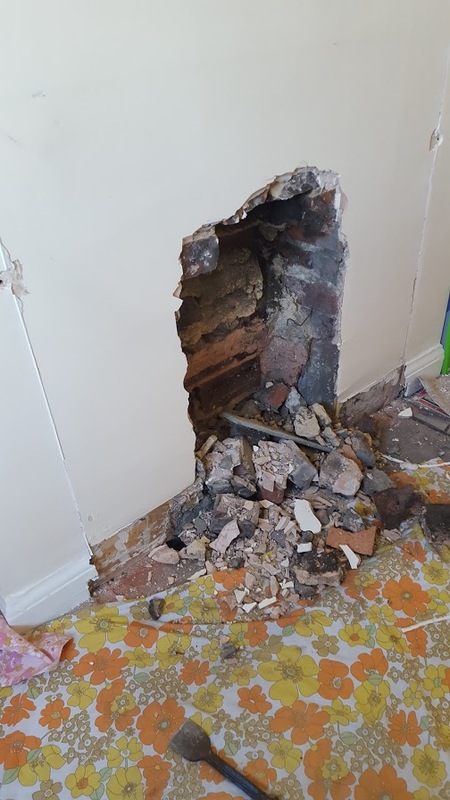 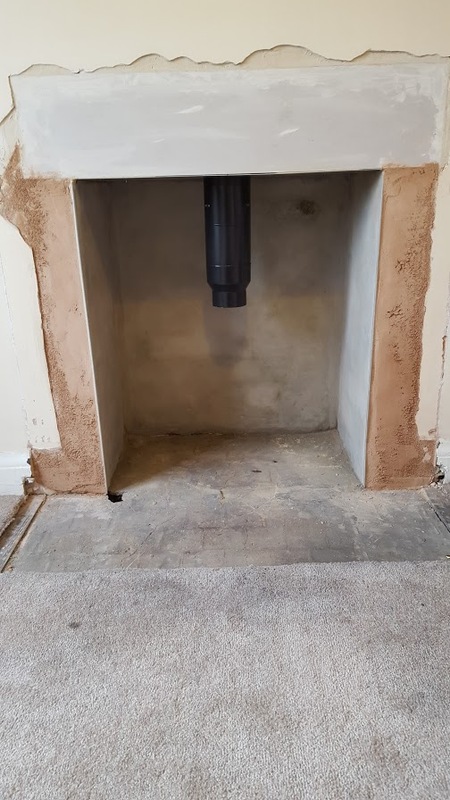 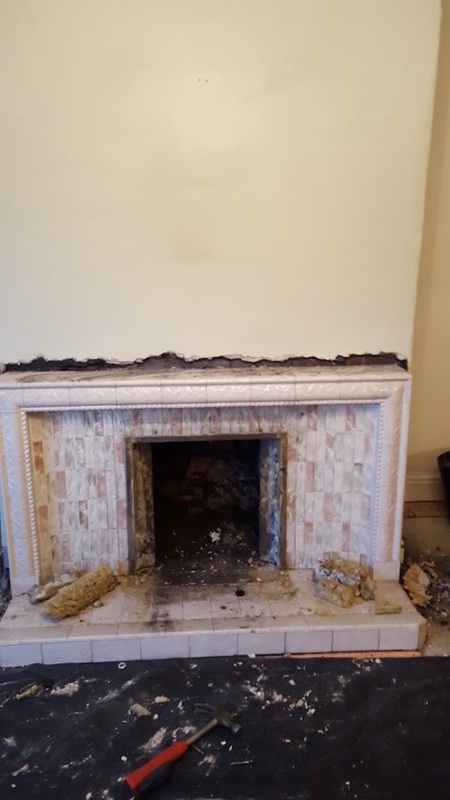 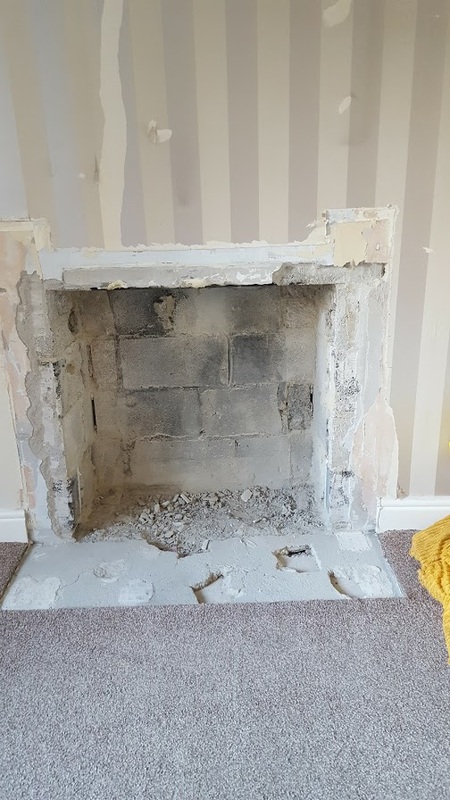 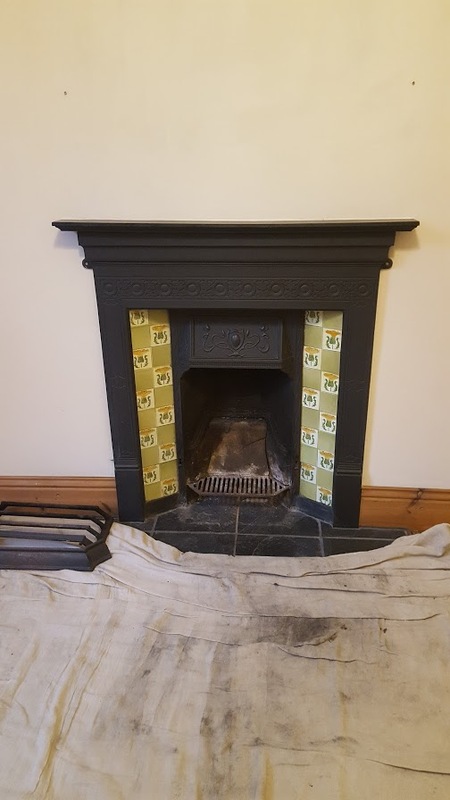 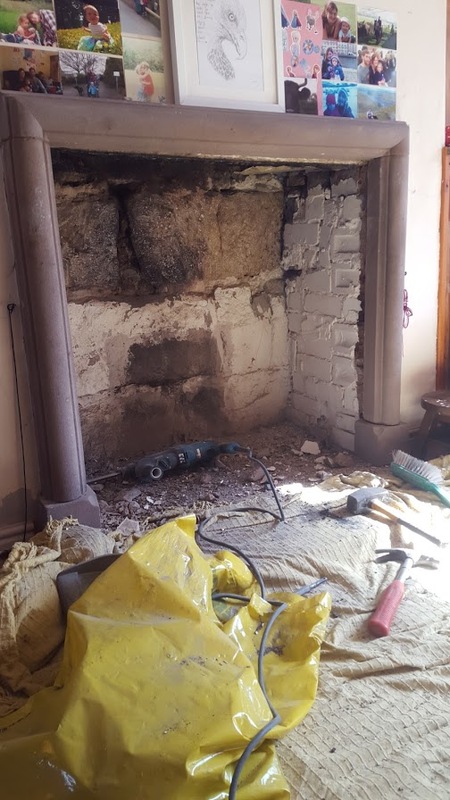 Broseley Hereford 5 Gas Stove – existing gas fire, hearth and surround removed. 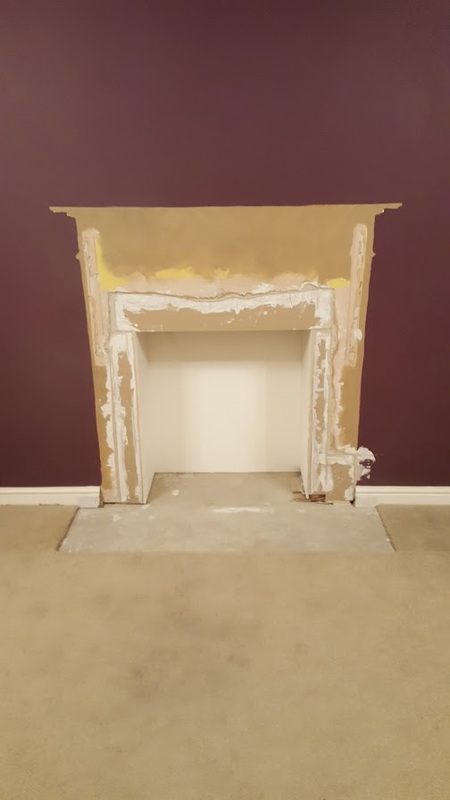 Fireplace opening enlarged, replastered and lined with fire board. 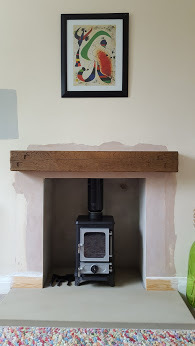 New tiled hearth and oak beam.